Perfect for getting started and learning the system. It's a great way to grow your business. Perfect for a QSR or a Retail Store to run the whole operations with ease. Serious QSR or Fine Dining Restaurateur, who wants to know their food cost. Perfect Platform for Multi Concept/Unit Stores or Franchises with thousands of branches. Perfect for getting started and learning the system. It’s a great way to grow your business. Online ordering is more popular than ever in the to go and delivery sector. Enjoy the ability to control all aspects of your online ordering system with Linga POS. Easily reward your customers with Linga POS, and watch your repeat business increase. You can create rewards programs straight from your POS system. Enhance the customer experience with the customer facing display. Your customers can adjust tips, get emailed receipts, signup for loyalty, and sign on the display. See customer profiles immediately as a call comes in. View previous orders, re-order favorites, and more. Speed up your Togo, Delivery and Pick up Orders. Wait time calculator, text-to-guest when table is ready. Sync wait list with table status automatically. Track phone reservations. Includes unlimited texting. Deploy customer self-serve kiosks on each table, front counter, or stand. Select from 9-inch up to 42-inch screens, save time and labor costs. Full call center service to route phone orders to the store nearest your customer, tokenize payment methods, and view and redeem customer loyalty points. Track distributions, transfers, and orders to and from central kitchens and warehouses. Perfect for pizza commissaries and growing QSR chains. With Linga POS, receive text alerts straight to your mobile device. Easily customize alerts for different situations like void, discounted, or no sales activity. Don’t see a feature you are looking for? Not a problem! 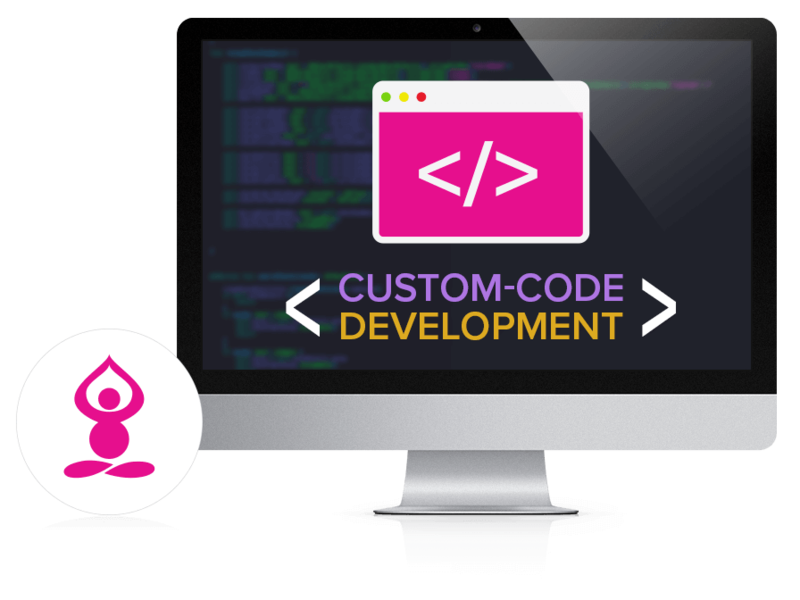 Let us know all of the features you need, and we can develop a custom solution that fits your business model.